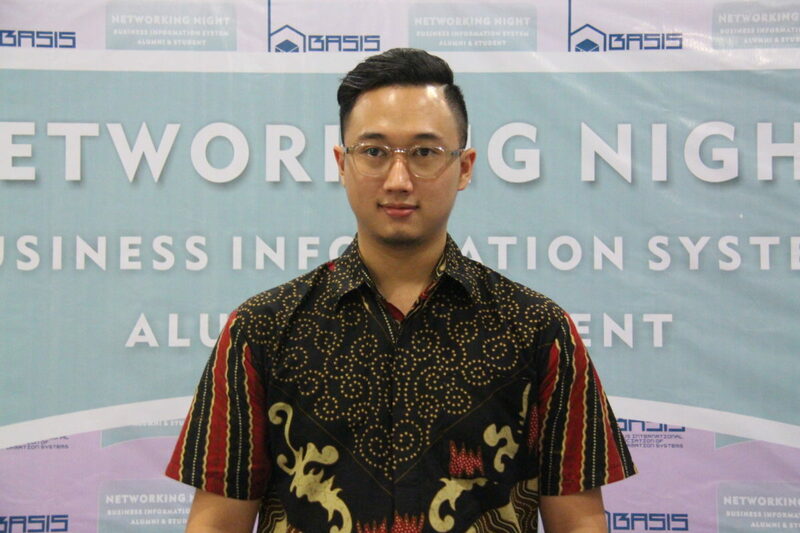 Michael Jovan, a BINUS INTERNATIONAL alumnus from the Business Information Systems program, developed TaniHub, a start-up business that operates in the agricultural sector. 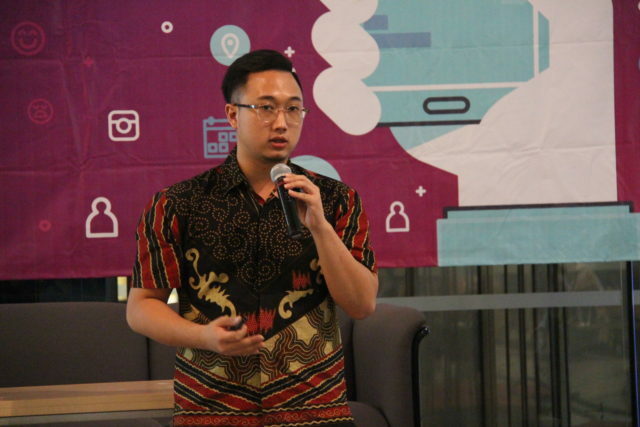 Jovan and his colleagues initiated this e-commerce to improve the welfare of Indonesian local farmers. According to Jovan, TaniHub has a positive social impact for the farmers’ welfare that has been disadvantageous all this time because of price manipulations by middlemen, and also the lack of connections and clear regulations between the farmers and customers. Therefore, TaniHub strives to connect the farmers and market, which enables the farmers to sell their products directly to the customers with fair prices and sustainable quantity. 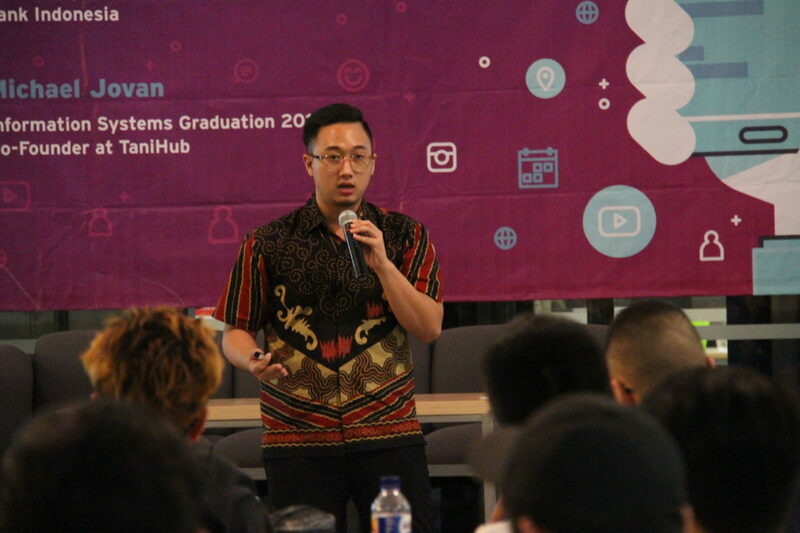 Jovan explained that although there are currently various similar e-commerce, TaniHub has a competitive advantage as an e-commerce that offers products from the primary sources. 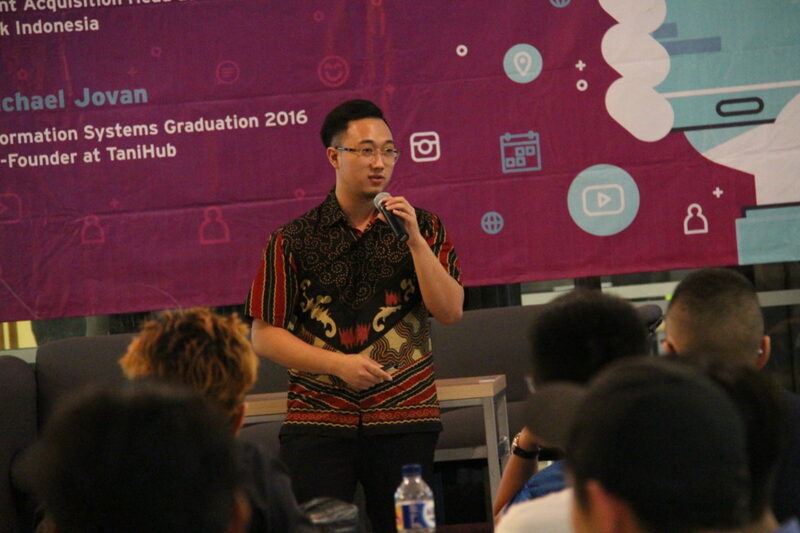 Jovan hopes that in the future, TaniHub will be able to provide a solution for every problem in the Indonesian agricultural sector.